•	The imperfection in the classical proof of Carnot’s efficiency (theorem) and its exclusion. 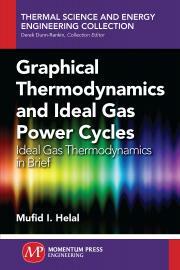 The deeply abbreviated topics are gregariously discussed in depth in the majority of modern thermodynamic books. To dissipate any misunderstanding, the equations and statements that can be misunderstood are followed by explanatory sentences.